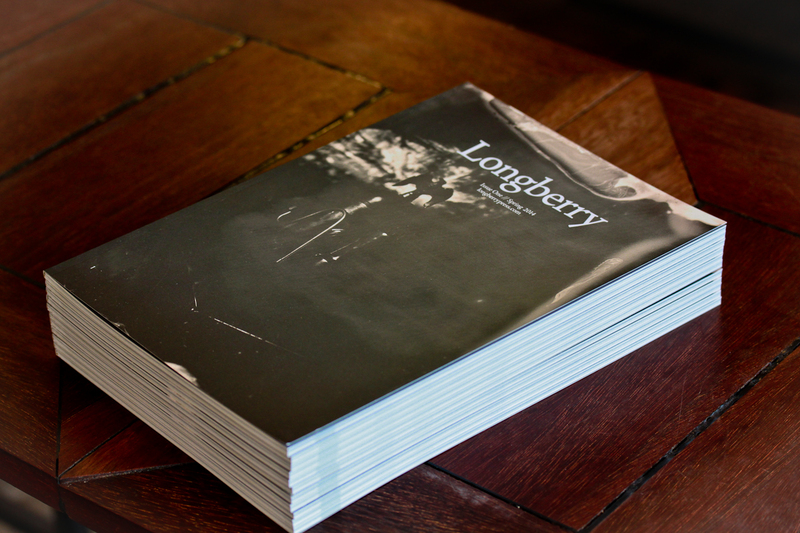 Well, after a long long silence, we’re thrilled to announce today the launch of Longberry. A magazine of distinctive voices and ideas about coffee. International, ad-free, and useful. We were privileged to join forces with James Hoffmann and Ben Szobody on this project. And after years (literally) of simmering, it’s finally done.